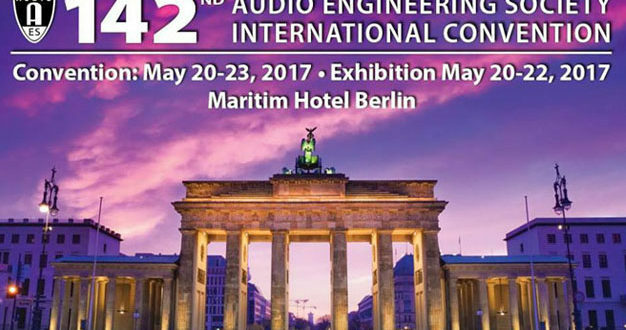 The 142nd AES Berlin International Convention has laid plans for its series of recording- and mastering-focused events, taking place 20-23 May, 2017 at the Hotel Maritim Berlin, Stauffenbergstrasse. From large-scale special events and workshops, to detailed paper presentations, tutorials and more, attendees will have a variety of opportunities to interface with and learn from experts in the industry, as well as get hands-on time with the latest gear on the convention’s exhibition floor. 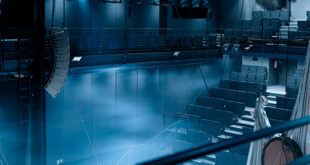 Taking place immediately after the 142nd Convention’s opening ceremonies on Saturday, 20 May, at 2:45pm, a special events presentation titled “Berlin: Center of Electronic Music Production, Mixing, Sound Design and the Community” will set the pace and give relevant background to the surrounding audio production scene in Berlin. Presented in association with the AES Technical Committee on Recording Technology and Practices, the session will feature a number of panelists across the industry as they discuss Berlin as a growing centre for electronic music and its development into a vivid entertainment centre with clubs, studios, festivals, communities, companies and much more to offer artists, musicians, DJs and the pro audio community. 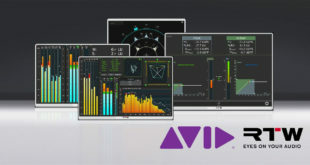 Earlier that day at 10:45am, a master class workshop titled “Mastering Workflows” will examine various workflows that come into play in mastering audio, ranging from self-mastering-while-mixing to traditional mastering in a proper mastering facility. Whether working inside the box entirely versus using outboard gear, or a combination of the two, different workflows will be discussed as the panel compares and contrast their own methods, while highlighting the strengths and challenges of each. 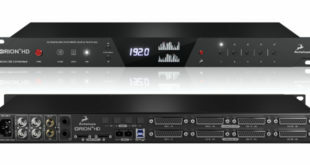 The workshop “Recording, Mixing and Mastering for Different Immersive Audio Formats” on Sunday, 21 May, at 12:45pm, will give professional insights about the latest experiences with recording, mixing and mastering in immersive audio formats. Panelists will both discuss challenges faced by engineers and studios in dealing with different standards for immersive audio and also explain how immersive recordings can be delivered in multiple immersive audio formats and how consumers’ homes can be reached. Advance registration pricing on All Access badges and onsite accommodations are still available online, as well as free Exhibits-Plus registration (use code AES142NOW at checkout) for the AES Berlin Convention.